Gareth Southgate has defended the choice to include Wayne Rooney in the England squad for the upcoming friendly against the USA, stating his belief that the former Manchester United player deserves a proper send-off. Rooney has been in excellent form since his move to the MLS and now will play a part in the USA's visit to Wembley, which takes place just three days before the crucial UEFA Nations League clash against Croatia. 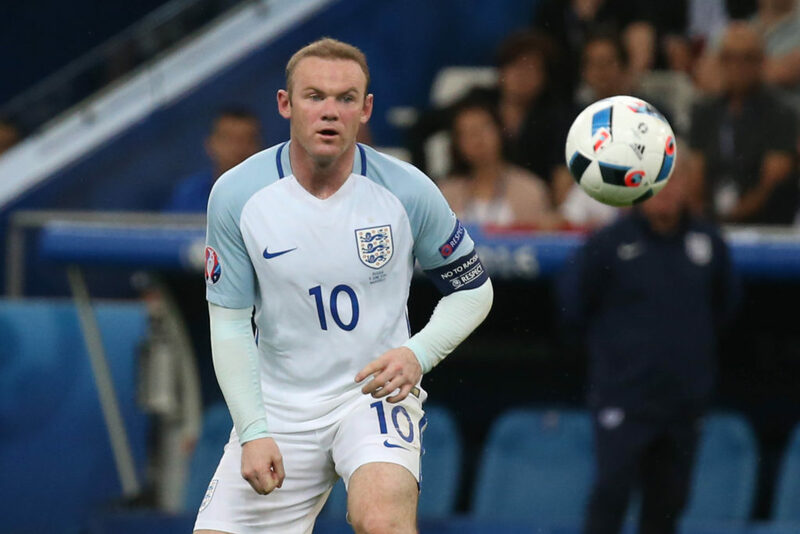 The former-England captain will win his 120th cap in this game, and it is being billed as an opportunity for England fans to give thanks to the country's record goalscorer for his contributions on the international stage. The decision to include Rooney has been widely derided in certain circles, with many holding the opinion that it lessens the value of an international cap. We went to Germany and played when they honoured (Lukas) Podolski. I think we were all struck by the fact that was a really good way to recognise somebody who had a fantastic career for his country. I don't think we have been brilliant at that over the years. Robbie Keane received a similar send-off from Irish fans in August 2016 in a friendly against Oman, while John O'Shea was honoured during the friendly against USA earlier this year. Southgate said that Rooney's final appearance has been in the works for over a year, and was originally meant to take place in the build-up to this year's World Cup. However Rooney himself nixed that idea, saying he did not want to take attention away from the team in the lead up to the tournament. The England boss also pushed back on the idea that Rooney's inclusion devalues the earning of an international cap, saying the value of of a cap is a difficult concept to pinpoint. In terms of the value of caps, it is very hard to be precise on that. You can come on in a game with two minutes to go because the team needs a change or you are doing something tactically. I hope come the night Wayne gets the appropriate response because I think he deserves that. He has been a tremendous servant. Meanwhile Callum Wilson has been received his first call-up to the England squad, seemingly ending any slim chances he could switch his international allegiances to the Republic of Ireland.